Spring is here and that means it’s time to appeal your property taxes. Not everyone needs to do this, but there are plenty of people who should. Do you feel like your most recent tax assessment was pretty high? Alternatively, is your tax record (you can usually find these online through your county assessor’s office) stuffed with wrong information that could be affecting your tax bill? 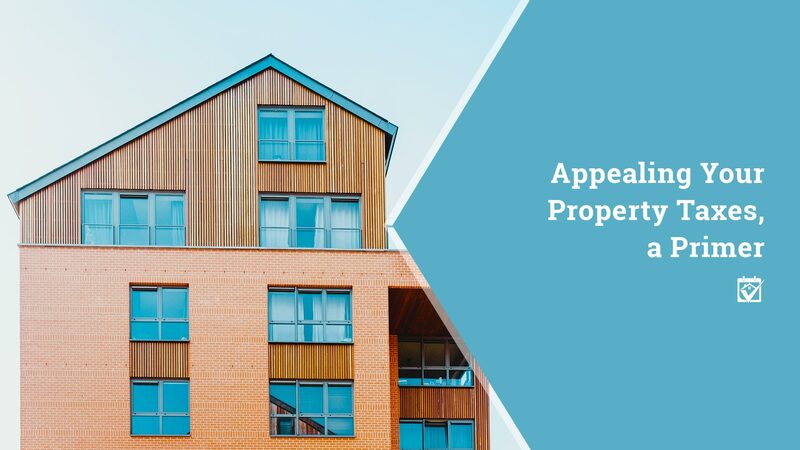 The most important tools you can have are an up-to-date appraisal, a comparative market analysis and documentation of any damage to the home since the last tax assessment (for example if the roof now leaks because a tree fell on it, that would certainly reduce its value).